The prairies may be flat, but never monotonous. One minute, there are ripening canola fields under an endless sky. The next, we’ve plunged without warning deep into the Alberta badlands. And it’s here that things get interesting. 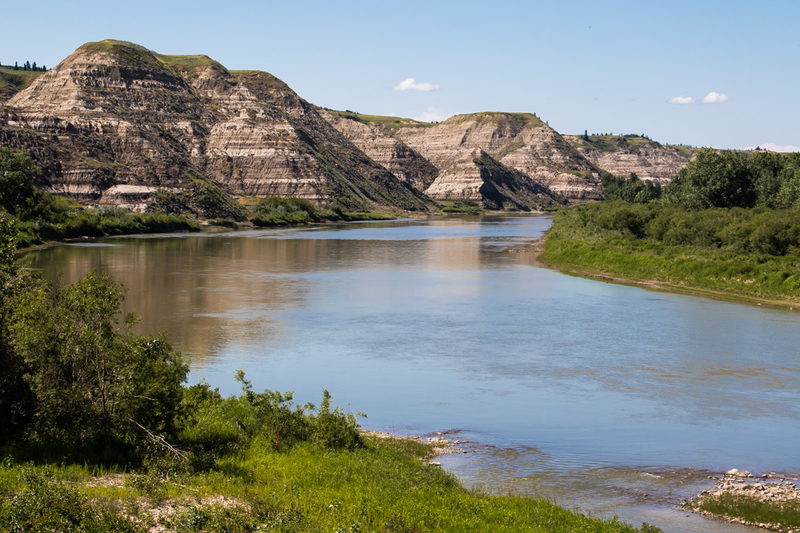 It’s here in this stratified ancient rock along the Red River that palaeontologists are unearthing, layer by painstaking layer, a rich story of Alberta’s past. It’s here where dinosaurs and other long-gone species roamed in semi-tropical forests and rivers. 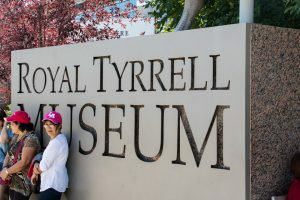 If ever you happen to be in the area, run, don’t walk, to the Royal Tyrrell Museum at Drumheller: one of the finest science museums I have ever visited. 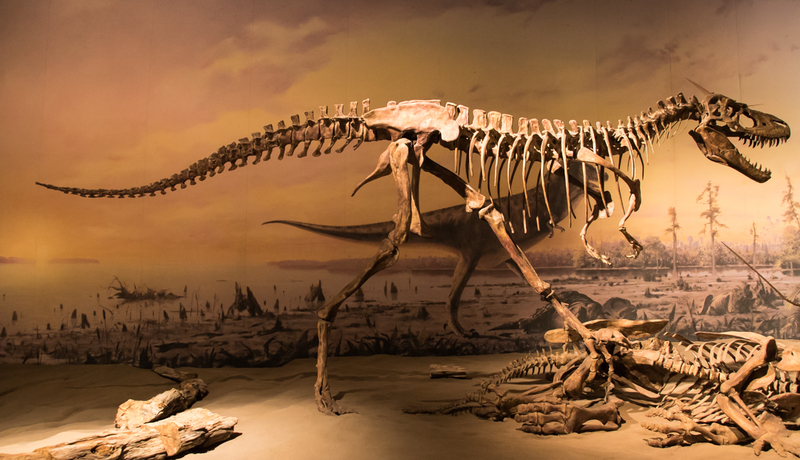 It is just a short distance from Dinosaur Provincial Park—designated as a UNESCO World Heritage site—where hundreds of fossils from the Mesazoic era have been discovered. 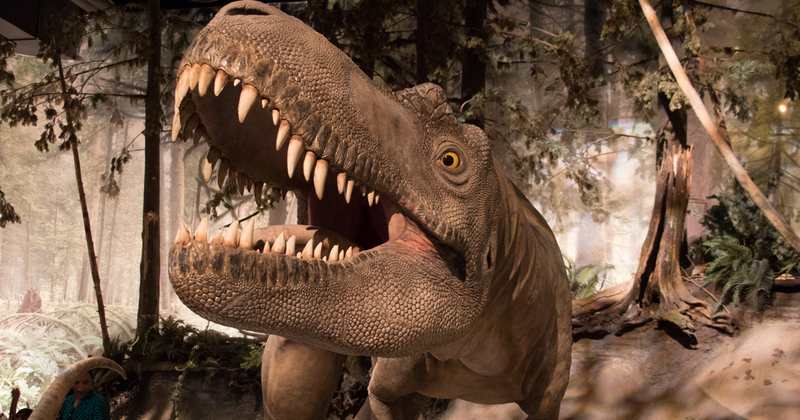 The museum brings the distant past vividly alive with life-like exhibits, realistic and scientifically accurate reconstructions, and a first-class audio-visual narrative. While there, you won’t be visiting this ancient past. You’ll be living it. 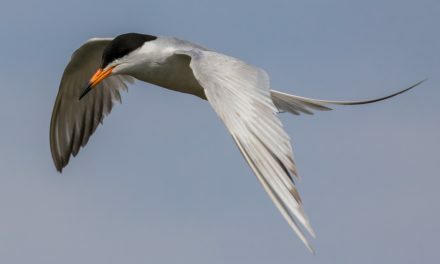 Since I photograph birds on occasion, I am fascinated by the notion, now conclusive, that modern-day birds are the direct descendants of dinosaurs. “But all the dinosaurs perished when that comet crashed 65 million years ago,” I can hear you protesting. And yes, they did, except for a small group of smaller-bodied dinosaur species which had already become feathered and had already taken on some of the features of modern birds. They survived, able to adapt to the post-cataclysm environment. And every bird we see today is descended from this group. 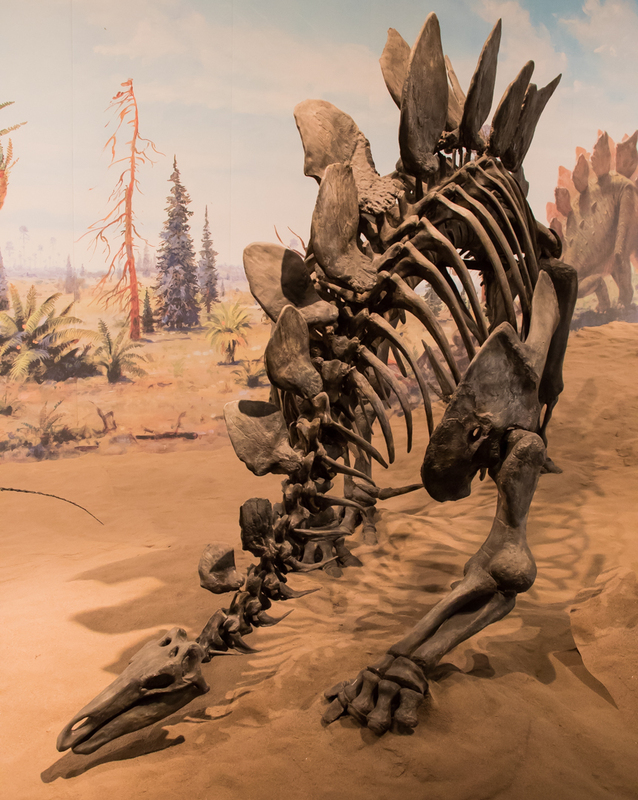 The museum also houses a world-class palaeontology laboratory where the painstaking work of removing the surrounding rock from fossils, fossil identification, and preparation for further research or display is carried out. I took this photo through a window since the lab operates under ‘clean-room’ conditions. 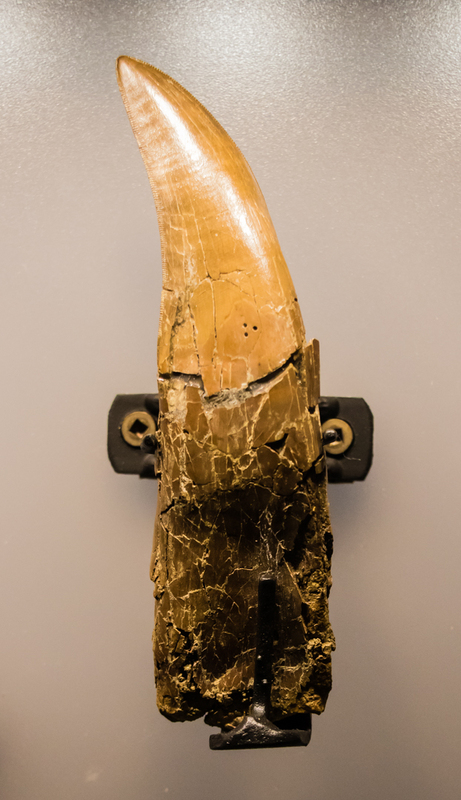 And here, a tooth from Albertasaurus, a widespread predator. Not a cast. Not a mold. The real deal. If I had more hair left, it would have been standing on end with the sheer wonderment of being three inches away from this 69 million-year-old, once-living object. 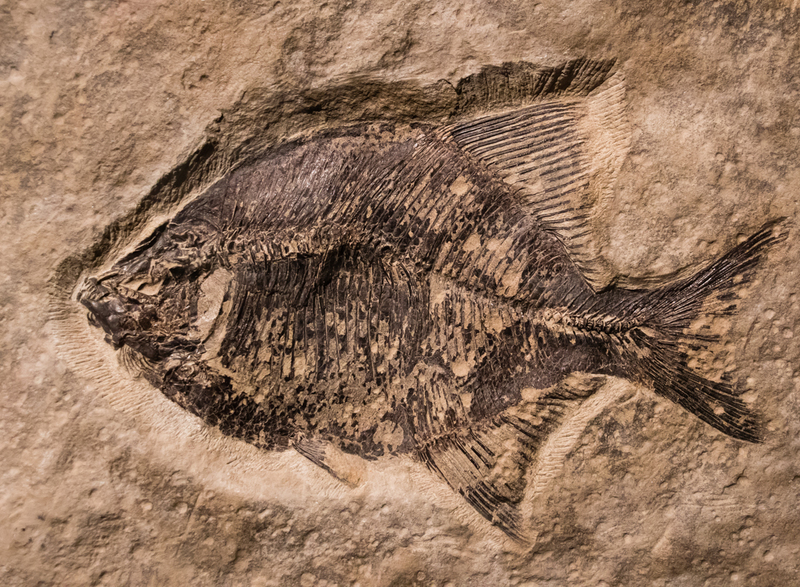 Fossil fishes from the Early Triassic document some of the initial recovery of vertebrates in marine environments following the mass extinction. 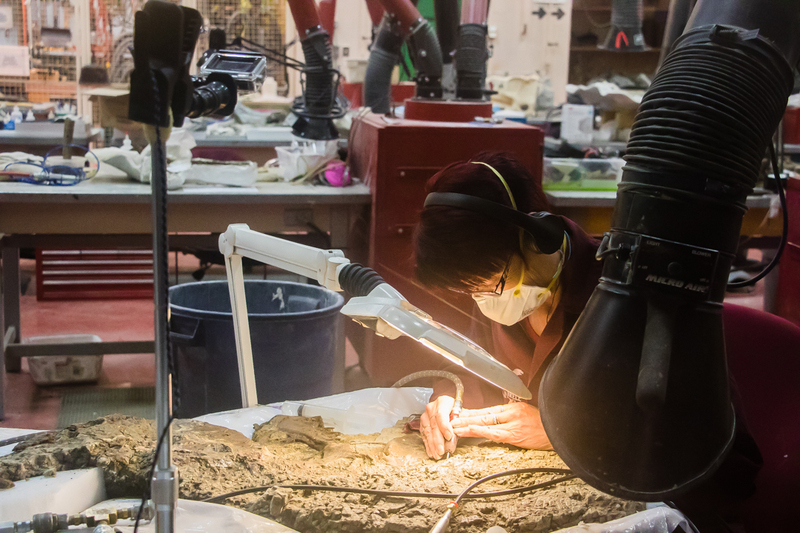 In Dinosaur Provincial Park, scientists are uncovering the past. 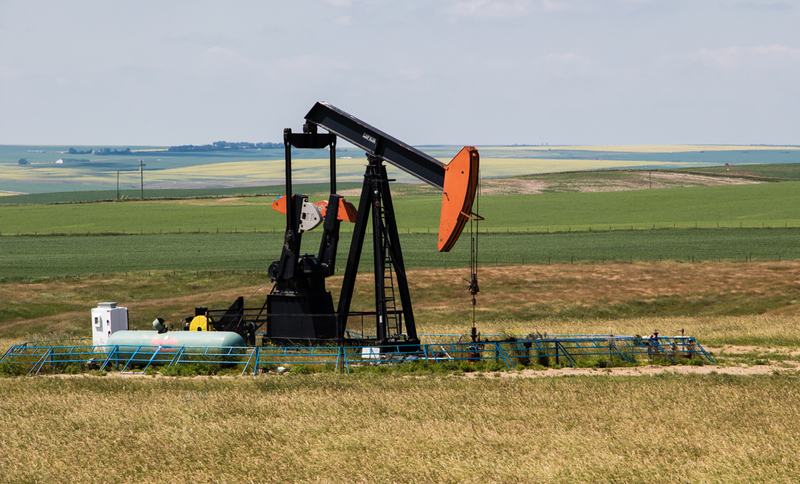 And in fields throughout Alberta, the past is pumped up to the surface, in a somewhat liquified form. But for how much longer will oil dominate? 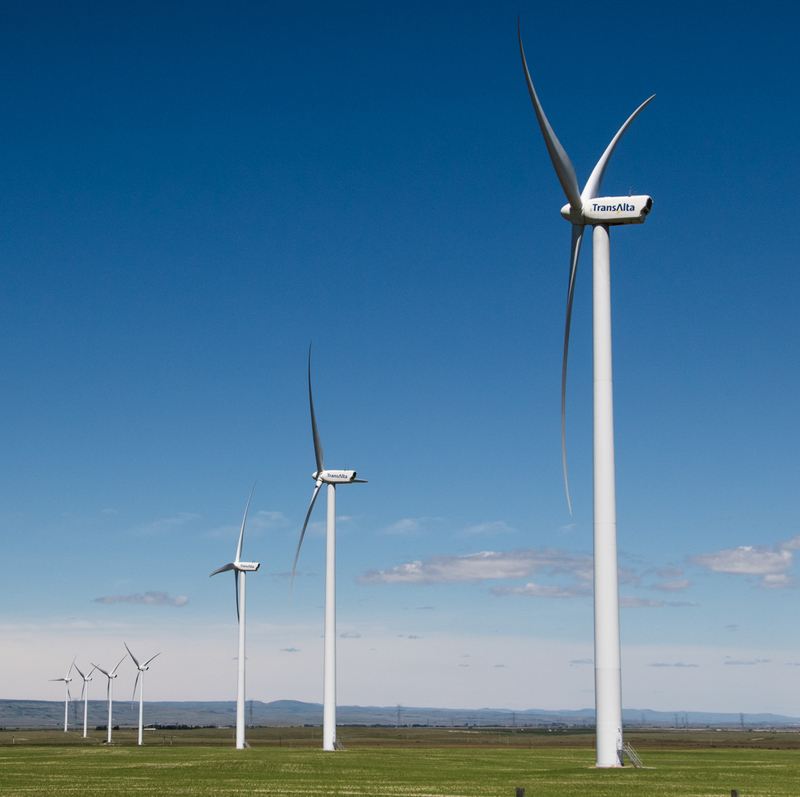 The winds of change are already visible on the horizon. Back on the road, Alberta gives way to Saskatchewan. 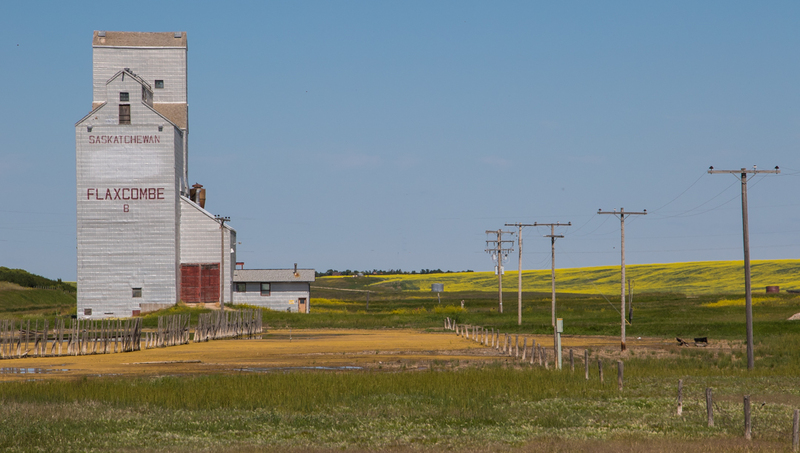 I keep eyes peeled for those iconic Saskatchewan grain elevators, but over the past couple of decades, they’ve been steadily vanishing from the prairie landscape, the victim of more modern storage methods. A few, like this one, remain to delight both the eye and the sense of prairie history. Good memories, John – I visited Drumheller back in the sixties; of course, the fossils weren’t as old then! Thanks, Paul, And neither were we! ‘Tis truly a great planet we landed on! Growing up in Edmonton, we had cousins who had a farm outside of Drumheller. We often visited them, and made a few visits to the museum. It is an amazing area! Happy to be following along on your homeward journey, JD. And looking forward to catching up with you in Ottawa! Small world! Indeed a small world! I still have a few hairs on the back of my neck. They stood up. It’s been quite the journey! Love your blog JD. 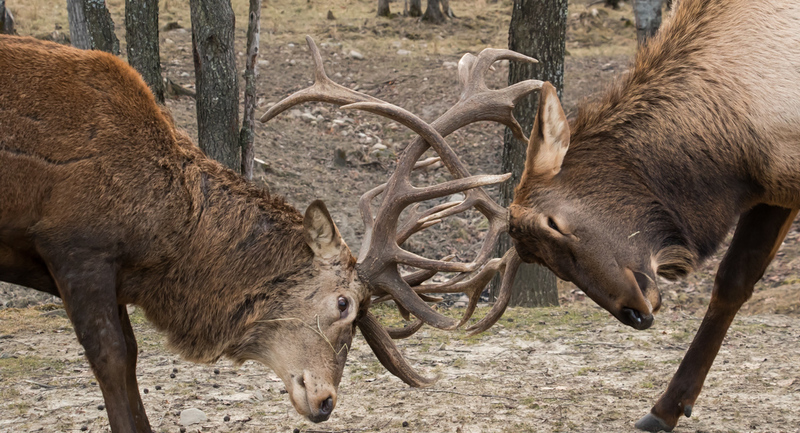 Great photos & the commentary is stellar. Bravo. Encore. John, as always, beautifully written and beautifully pictured. Thanks Jane! Back in Ottawa now, but with one more post to do. A great read, and stunning photos–as usual, JD. Thanks for letting me join in and enjoy!.